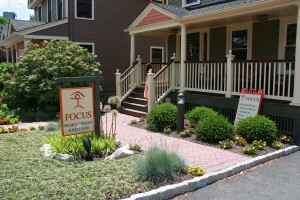 Focus Physical Therapy & Wellness is located in heart of the charming Upper Upper Montclair shopping district. Located at 552 Valley Road, we are easily accessible from all major highways. 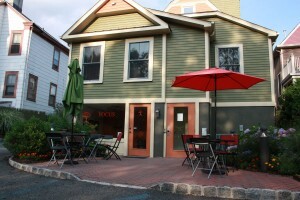 If you prefer, we are one block from the NJ Transit Rail (Upper Upper Montclair stop) and the Decamp Bus line. 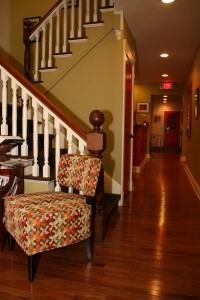 Here is a closer look at our office. 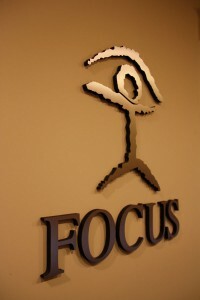 Focus has 6 private treatment rooms which are used for physical therapy, acupuncture, and massage. In addition to private rooms, there is an open therapy room with treatment tables, exercise equipment and open floor space for stretching. 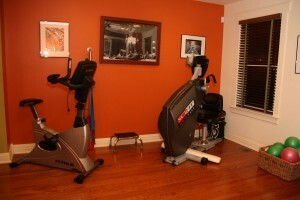 We are also very proud to provide the Focus Studio, a fully equipped Pilates, Yoga, and movement training studio. 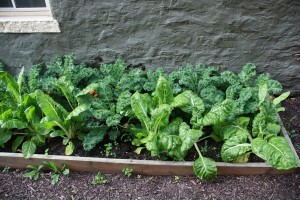 Click on any of the images below to view a larger version, or to view a slideshow of our images.